My Marketing Insights » Beyond Marketing » The Year of Stealing More Loans or Moving Relationships? The Year of Stealing More Loans or Moving Relationships? As loan demand bumps along at an all-time low for credit unions, what is a marketer to do? Focus on stealing more from other financial institutions. That’s what a CUNA vice president recommended in a recent article on CUNA’s News Now. “On the other side of the balance sheet, it makes sense to redouble efforts to steal loans from other financial institutions,” Schenk said. “While members’ appetites for new debt are low, it may be possible to entice those burdened with higher-rate bank loans to come to credit unions.” Mike Schenk, CUNA vice president of economic and statistics. While I agree, there is a back-end that is very concerning to me as a marketing strategist. It is important to woo current and new members to move their loans with fun incentives. However, did the person move that loan only for the rebate, gift card or lower monthly payment? Will that business stay at the credit union? More importantly, are we building relationships or churning loans? There has to be a strategic marketing plan in place to keep the ongoing touches to the “movers” for convincing them of the value of the brand for all their financial services. 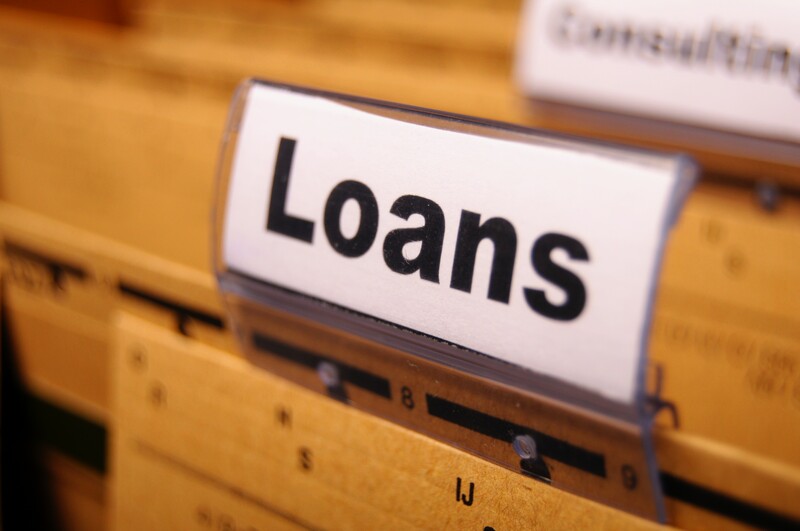 If marketing efforts are only fixated on getting the loans, the short term fix will likely cause a churn that could be devastating to the bottom line. Remember the credit card shuffle several years ago when people would take a 0% or low rate card, use it for the promotional time and then dump it for the next offer? Stealing is a short-term strategy while getting members to really “move” their relationships takes the commitment to woo-ing them with a longer-term marketing strategy. Are you stealing or moving? This entry was posted in Beyond Marketing and tagged credit union challenges, credit union future, credit union lending, credit union marketing, credit union opportunities, financial marketing, loans, marketing planning, marketing strategy by Nicolette Lemmon. Bookmark the permalink.